Show DOS environment strings (w/ C src). options on the command line, as the compiler will check the CL variable. SHOWENV is useful for checking what environment variables are set to. how to read environment variables and command line options. 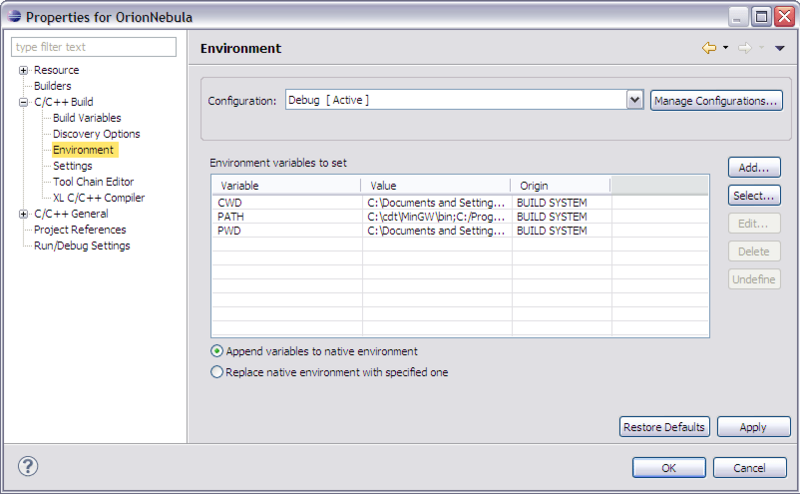 environment variable, or a message that it is not in the table. This will display the contents of the CL environment variable. This will display all of the variables in the environment table.